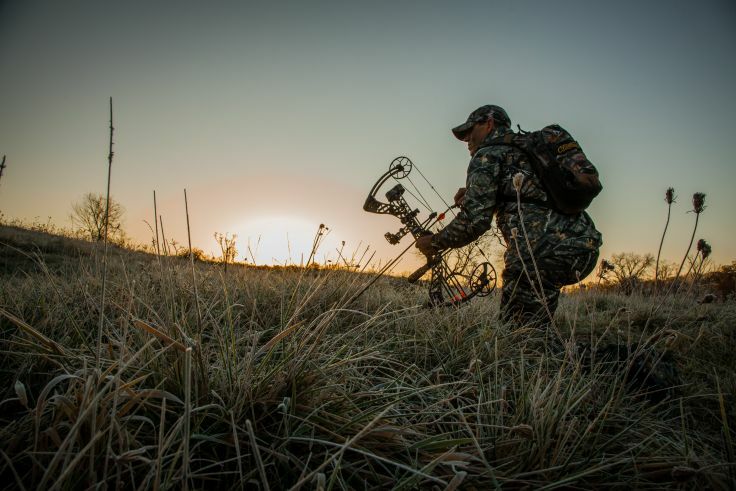 When you go hunting, you need specific materials to continue surviving in the wild. Some of these materials are bought on shops which specialize on creating hunting materials. However there are materials wherein you need to customize in order to fit to what you really needed. Bow hunting is an activity of hunting animals through archery. In order to enjoy this sport thoroughly, it is better that you handicraft your own to feel the full essence of hunting and get familiar with your hunting weapon. You cannot start making your own bow when you don’t have the materials you needed. To make a bow you need the following major to minor materials. Major materials are materials that make up your bow, therefore, you cannot miss out even a single one of them as they complement or are dependent with each other. These materials are string and tree branch. Minor materials are materials you need in order to make your bow and can come with alternatives; they are saw or axe, sharp knife, tape measure and sand paper. In choosing the tree/ branch for the bow, choose the tree according to its density and hardness. Density lets you know if the bow is heavy or light for you. Hardness enables the bow to deal with the stress as the arrow moves back and forth with the help of the string. Geographically, you base the wood you are using according to the area you are on. Saw or axe is used for chopping big woods into smaller pieces. 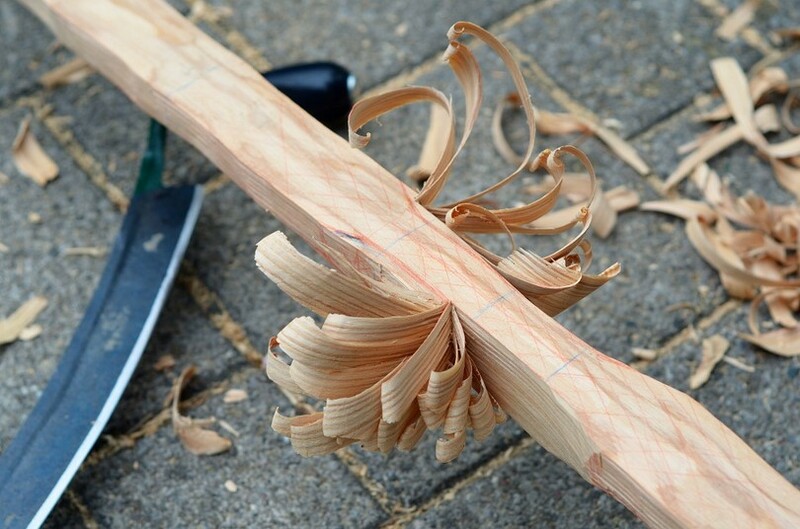 The knife must be sharp to assure accuracy and efficiency in carving the intended bow shape. Tape measure is to get the specificities of the lengths of the bow as well as arrow’s needed diameter estimations. Sandpaper will help in the smoothing of the rough areas of your bow or arrow. There are different types of wood (e.g. Bamboo, Yew, Lemon, Willow, etc.) and it’s up to you to choose which suits you best. The wood must be dry and free of any coils. Using the knife, you carve at the part where the natural curve of the wood is located, shaping it in a curvy manner (like a half circle). This will make your work faster and it also prevents the bow from snapping out. To further longevity, wrap around leather in the middle part of the bow. This also induces the speed of the arrow. It is important to know that there are different types of bow such as recurved and sinew-backed bows. Carve holes at both ends of the bow and tie the string (like Nylon, Linen, Hemp, etc.) chosen. Tie it almost tightly to avoid looseness as well as to give you an allowance in shooting your arrow. Apply wax on your string for protection. When you make your hunting arrows, make them fit your bow but not too wide so that it won’t get stuck up on the bow. Though long and thin, the arrow must not be too long as well because it will cause the arrow to break. In creating the arrow shaft (pointy end of the arrow), you need to carve it with a knife for it to get in contact with the bowstring when you use it. Use half bird feathers and attach them in in the shaft (usually they come in three). These feathers help the arrows fly further. You are done with your customized bow, now is the time to test your masterpiece. By trying it out, you will know what are the possible defects of your creation and adjust with it accordingly to make the utilization comfortable. While some people prefer using gun, hunting bow is better as it lets you hunt silently in the wild. With proper training and familiarity on the weapon, one could use the hunting bow with accuracy. Creating a hunting bow not that easy, but with the instructions above will let you realize that it is not impossible!